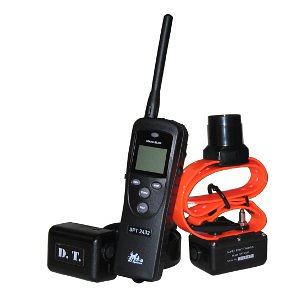 Dense conditions and treacherous terrain have you struggling to locate your dog? 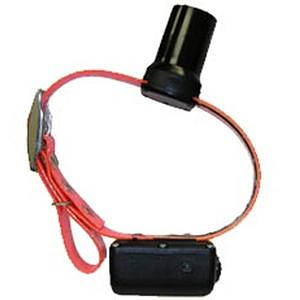 Our Dog Beeper Collars will take the guesswork out of the situation for you. 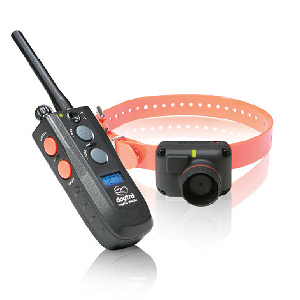 Dog Beeper Collars will let you know, with the simple push of a button, where your dog is and whether or not he is on point. 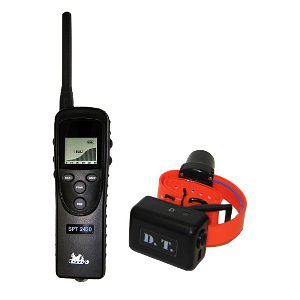 Our selection includes collars that have double beepers, sound boosters, Hawk screams, Bob White recall and Trill settings; a multitude of options for hunt and point sounds! 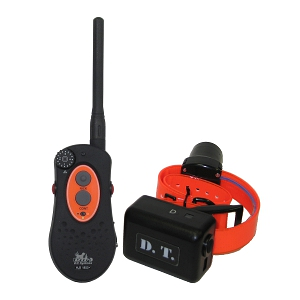 With operating modes such as Run and Point or Point only, you're bound to find your hound with one of our Dog Beeper Collars. 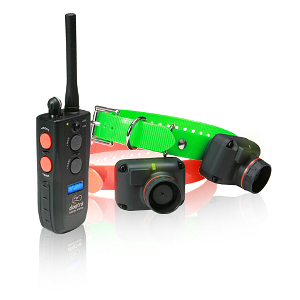 We feature collars that are waterproof, durable and have long range capability. 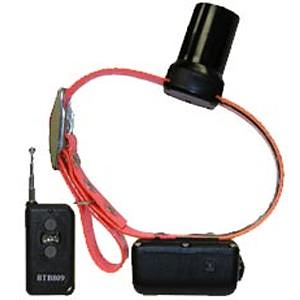 If you've been looking to locate a Dog Beeper Collar, you've come to the right place.